David Hall has spent forty years working on forensic botany cases and over twenty years teaching short courses and providing seminars and lectures to the many law enforcement and environmental agencies that could use plant evidence. Experience has shown that the great majority of overlooked evidence could have been easily collected, quickly analyzed, and proved helpful. 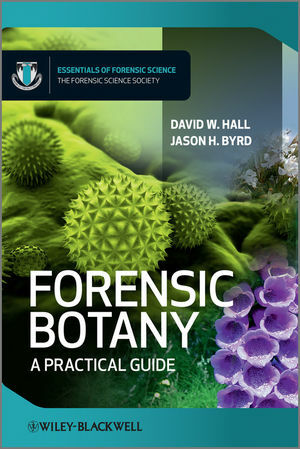 The coverage of forensic botany in this book is intended to be as accessible as possible and assumes little or no botanical background. It will guide any person with a criminal or civil legal problem to the expertise needed. Collection of evidence is addressed as a step by step guide suitable for field situations.